Spring training has begun in earnest, and to mark MLB's soft debut, GLU has soft-launched a followup to the smash hit MLB Tap Sports Baseball 2017 in Canada. While MLB Tap Sports Baseball 2018 is still technically unavailable outside of Canada, you can actually play this game right now through a simple hack. 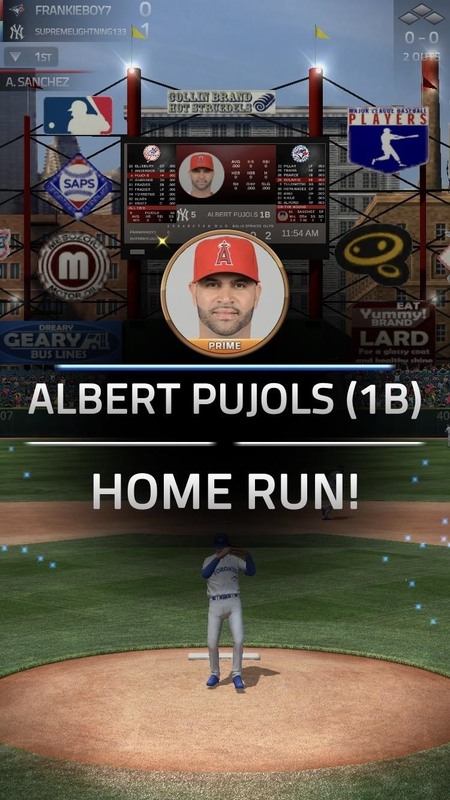 Fans of MLB Tap Sports Baseball 2017 will feel right at home with the 2018 edition, as it features the same turn-based gameplay and intuitive one-touch controls that made it so much fun to play on the go. Apart from that, the 2018 edition will come with enhanced graphics, along with more exclusive events that you and your friends can compete in for special prizes such as draft picks and other goodies. There's also a revamped player management mode to help ensure winning streaks — even with the New York Mets set as your default team. So if you'd like to give MLB Tap Sports Baseball 2018 a try now and have an early advantage before everyone else, I'll show you how to get it below. 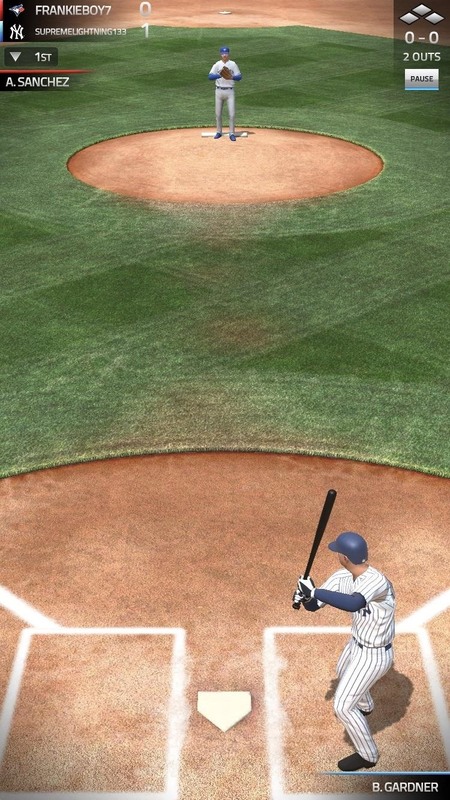 To play MLB Tap Sports Baseball 2018, your iPad, iPhone, or iPod touch will need to be running iOS 7 or higher. Besides that, you'll also need to bypass the App Store's region restrictions in order to download the game in the US. To do so, create a new Apple ID using a realistic home address based in Canada to spoof the App Store. After creating a Canadian Apple ID, simply sign in using your new spoof account on your iPhone, which will then automatically transfer you to the Canadian App Store, where the game is officially available. For a more thorough walkthrough on this subject, feel free to tap on the link below to learn more. 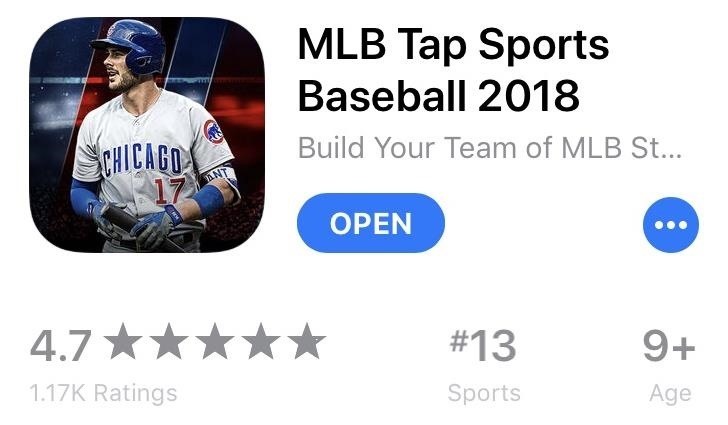 With the Canadian App Store now at your fingertips, you're now free and clear to install MLB Tap Sports Baseball 2018 as you normally would. So head to the App Store and search for MLB 2018 and download it, or tap the following link from your iOS device. Please keep in mind that MLB Tap Sports Baseball 2018 is technically still in development, so you may experience a bug or two while playing. We played the game on an iPhone SE and an iPhone 8, both running iOS 11.2.1, and found that it ran smoothly with no noticeable issues. Are you enjoying this game over its 2017 predecessor? Share your thoughts in the comment section below.